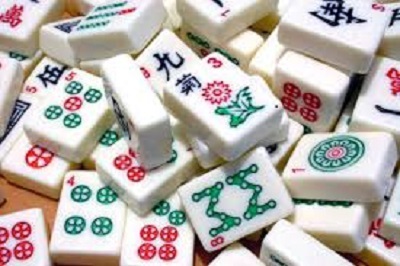 Sisterhood is getting started on plans to host a mah jongg tournament. We will need lots of volunteers... you don't need to know how to play in order to help.. please let Rhonda Duchin know if you want to be on the planning committee. She's leading the charge! The first meeting will be April 2 at 7:00 PM at Rhonda's home.